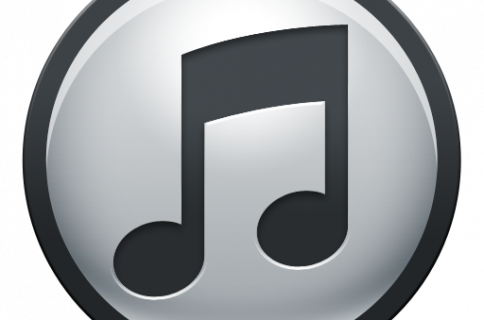 With iTunes 11, Apple’s music software received a complete, much-needed, makeover. Unfortunately, it also removed some much-loved features like Cover Flow and the ability to find your duplicate track listings. 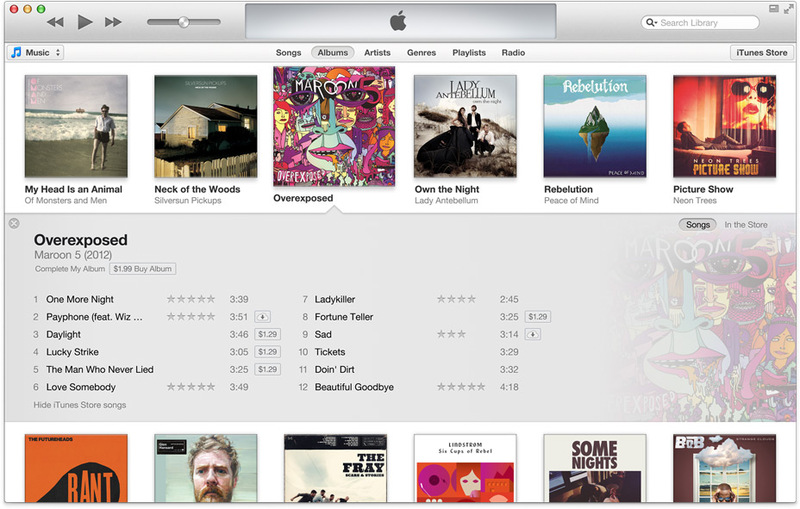 If you haven’t tried iTunes 11 yet, you should check it out. It features a redesigned UI, revamped iTunes Store, and some new features like UpNext. It also has a new MiniPlayer, and enhanced iCloud integration. To get the latest version of iTunes 11, follow this link to Apple’s downloads page.